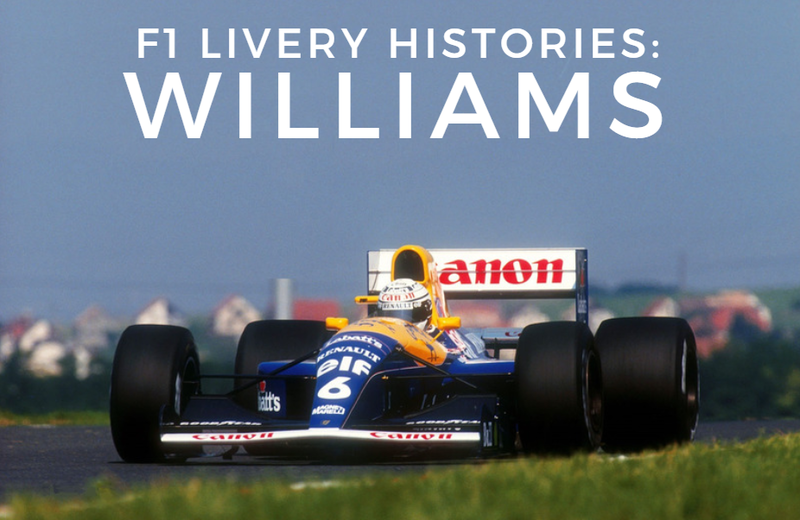 The first video in the series is on the very team that started it all, Colin Chapman's original Team Lotus. 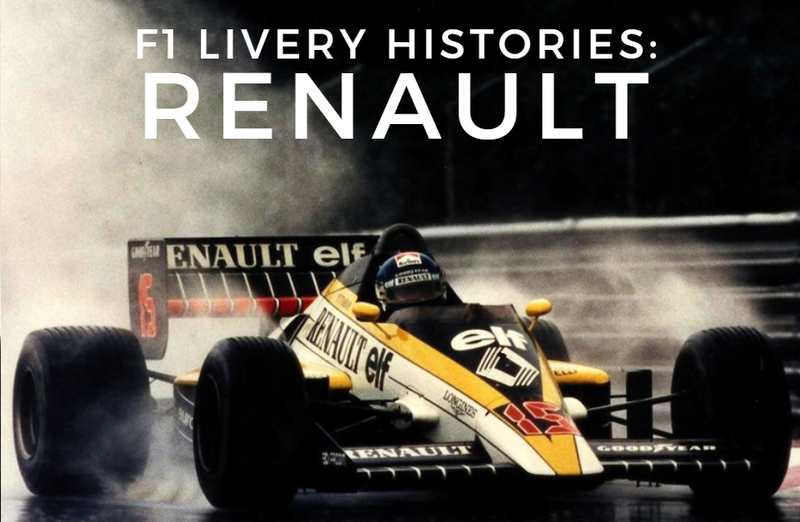 Visit F1 Livery Histories's homepage! Err. shouldn't your picture show a 1968 Lotus 49 in Gold Leaf livery ? Good call. 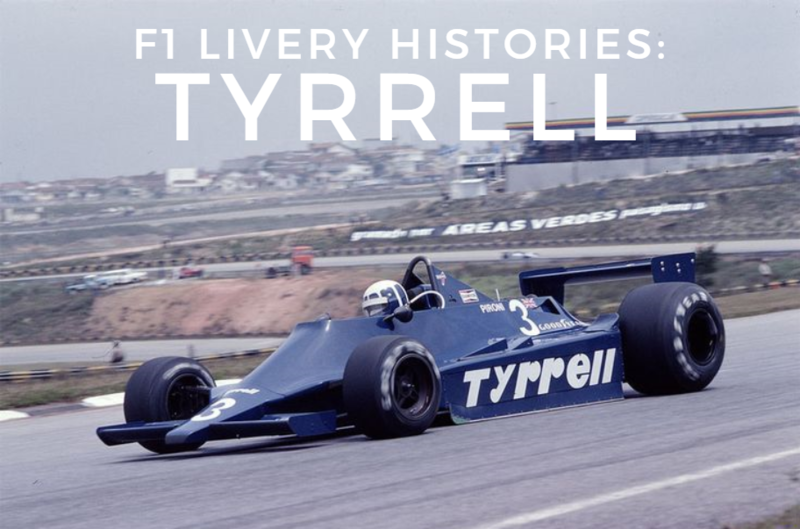 The Gold Leaf livery was indeed the first ever sponsor's livery & very significant in F1 history. However, I don't think makes all that much difference. This was actually the first sponsorship livery. Rhodesian John Love's very pretty Team Gunston Brabham Repco with Gunston cigarette sponsorship at the 1968 South African Grand Prix. Jim Clark won the race, his last GP, and we all know what that looked like. Chapman just copied a good idea! I've always been interested in liveries as they can do so much for a car, or not, as the case may be. So thanks for an interesting thread and for the link to your YouTube channel. I just watched the Lotus episode and a couple of things stood out. 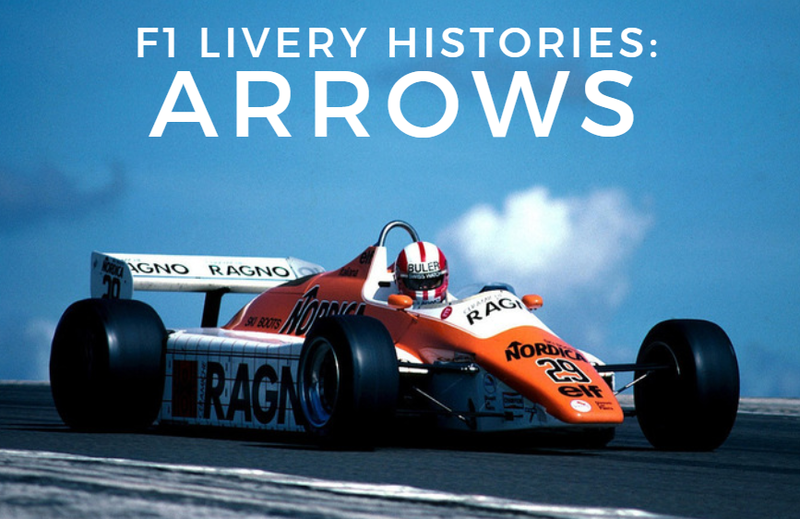 During the section on the Lotus '79, it was interspersed with footage of a Lotus '91 at Goodwood. 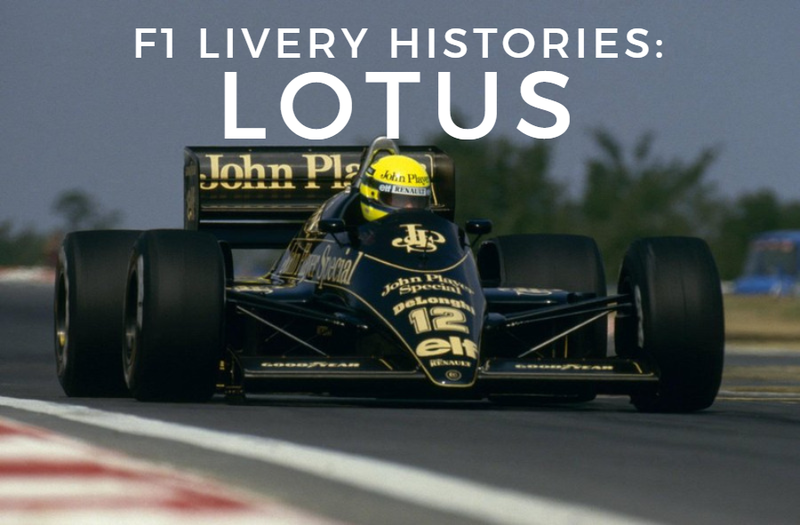 As for the Lotus '92, it raced in the 1983 season not the 1982 season. Otherwise very informative. Thanks mate! Glad to hear you found the video informative, albeit with a couple of flaws here & there. Along with those two points you mentioned, I also referred to Champion as a brake pad supplier, rather than a spark plug manufacturer, so I'll be sure to iron out such mistakes for future videos. 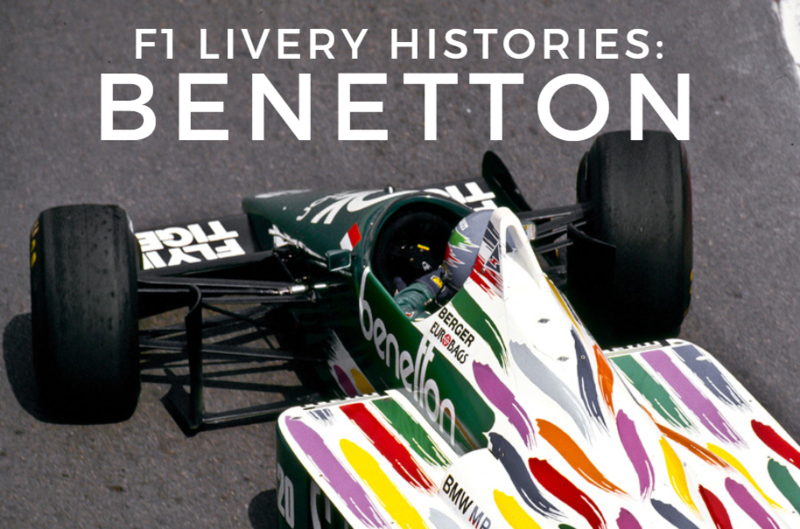 Allow me to post the second video in the series, this time on the colourful & vibrant Benetton F1 team. I always thought the first F1 sponsorship was the Vanwall Thinwall Special's of the 1950's. 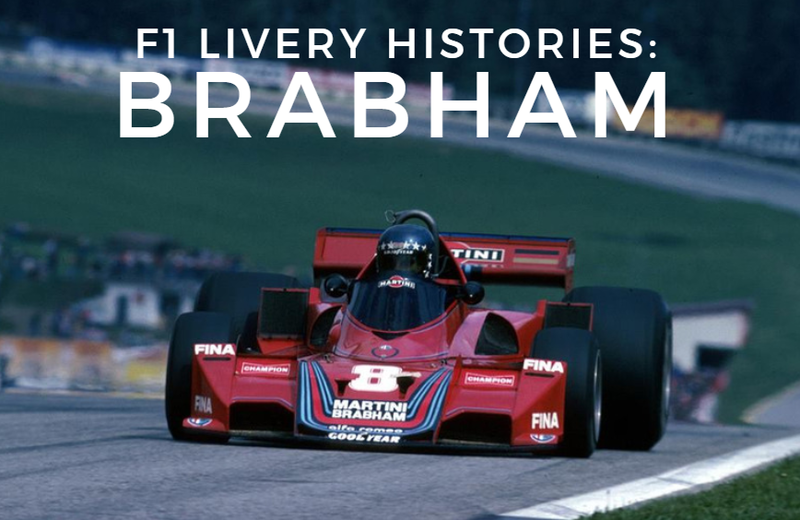 Hey everyone, just thought I'd share with you the most recent instalments to the series for anyone who feels like kicking back and reliving those retro liveries. Contact me dear friend of liveries, could tell some things during the Quilmes sponsorship in F1. Not only with Mazzacane at Minardi, but also in late 1940s, when the F1 stars came to Palermo woods and streets. 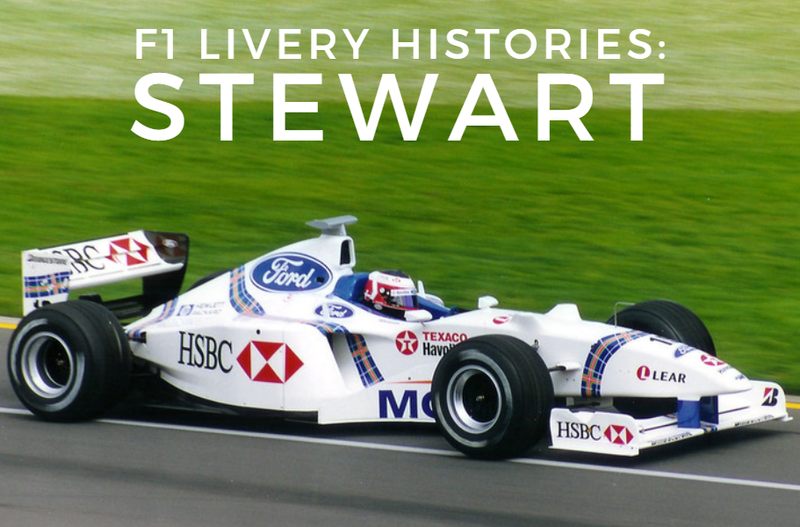 Always thought the Stewart F1 livery was very smart and well done. But then, JYS has a very astute commercial brain. Indeed, and more remarkable in view of his severe dyslexia which leads to a poor ability to read and write. Arguably one if the neatest & tidiest looking team liveries to ever grace the track! Hey everyone. Back again with the most recently produced videos. This time I cover Bernie's team & those little yellow teapots.